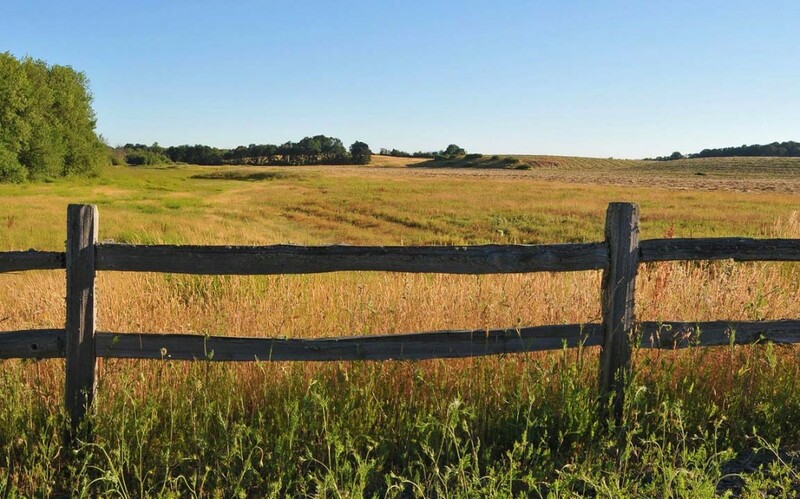 Split rail fences are one of the most susceptible fences to damage, and thus needing to be repaired. That is because, often times, split rail fences are most from untreated wood. Untreated wood can leave this fence open to damage from bugs, small animals, and general weather damage. We are big fans of split rail fences but if the posts are not set correctly, it could spell eventual doom for the fence. Repairing this type of fence is similar to repairing a wood fence but can be a bit harder. We start by assessing the damage. Is the fence broken from wind/weather? Is it a problem with animals? Is there rot damage? Answering these questions gives us a better idea of what we’re dealing with and how we should proceed. Once we’ve assessed the situation and found the cause of the damage, it’s time to figure out whether we should repair or replace the fence. Repairing is not always the cheapest option. Sometimes it is more effective to have that entire part of the split rail fence replaced. This is much easier for us because we are one of the largest suppliers of fence materials in the tri-state area. This allows us to have fencing materials on hand when you, the customer, needs them. If we decide to repair the fence, the length of time the project should take us depends on what the damage is. If it’s rot, we have to inspect the fence posts to make sure the entire fence is not compromised (this can add a bit of time to the project). Overall, repairing a split rail fence is a tedious task but done right it can help keep your fence looking great!